20g mini skeins of my Lleap Sock yarn! Perfect to pair with our Shorty Sock Twins for a contrast heel/toe/cuff. Also great for colorwork accents, scrappy projects, stuffies, pom poms, and more! 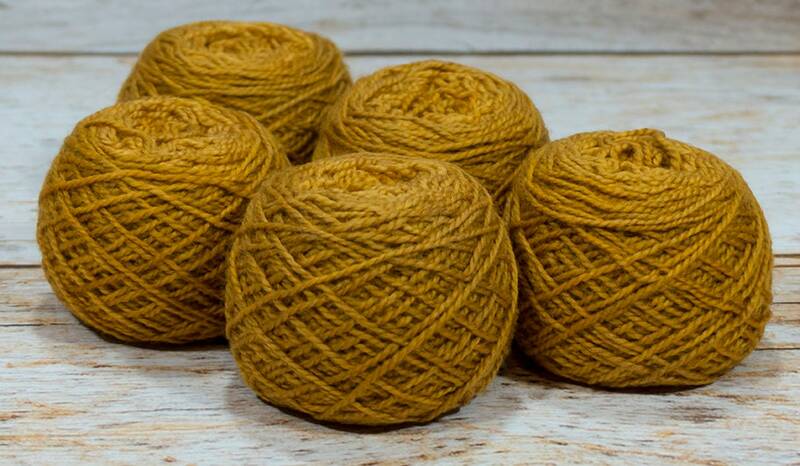 My Lleap line of yarns are made from my own sock blanks and carefully handpainted with professional acid dyes in a semisolid or semisolid gradient for depth and texture in your finished object. This 2-ply yarn has a tight ply that shows textured stitches well, but still has enough drape and sheen from the nylon content that more open stitch patterns look great too! 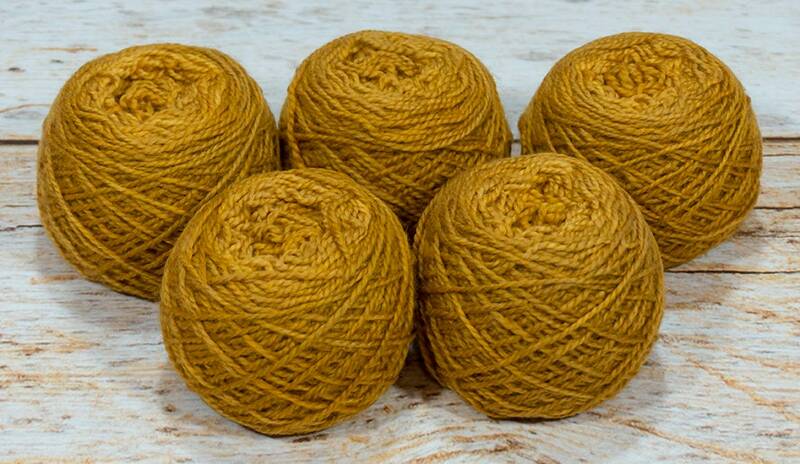 This listing is for one 20g skein of yarn. This listing is for one approximately 20g ball of yarn, pre-wound into a convenient center-pull cake. Due to dying these in sock blank form the yarn is slightly "crimpy", we have not found this to have any effect on the final knitted fabric. Photos may show the same colorway wound from different ends to display the spectrum of the colorway. I love buying little portions of yarn for socks and trim. This is perfect! Super fast shipping and the exact color expected!!! Plus the logo is ADORABLE!!! !